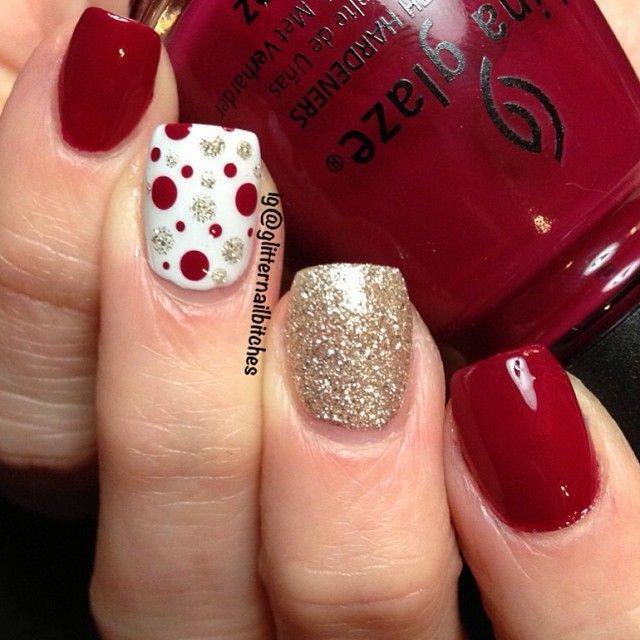 For all the to-be-brides, their friends and relatives, here are 20 bright and beautiful nail art designs for this winter season! The great Indian wedding season is an opportunity for ladies to flaunt their trendiest traditional attire, sport gorgeous makeup looks and adorn all the gold jewelry to celebrate the occasion with fervor. Whether it’s the bride or those attending her wedding, the perfect wedding look is incomplete without a gorgeous nail art designs which represent the theme in the best possible way. 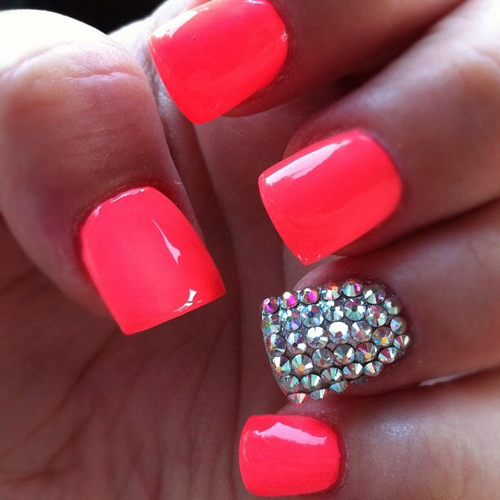 A bright nail art is as much a part of the dressing-up as is the outfit. Infact, nail art has become quite an essential part of one’s bridal get-up. Zuri has cherry-picked 20 bright, bridal nail art ideas for all those to-be-brides who are getting married in the next few months. And why just the bride..these nail art ideas are for her friends and relatives as well! From glittery, heavily embellished designs to ombre shades, metallic chromes, geometrical stripes and patterns, this wedding season- nail art designs are going up a notch. They are mind-blowing, interesting and unique in ways you could have never imagined! From reds to pinks to purples and oranges, these designs are attractive, elegant, festive, bridal and beautiful. They are versatile, can compliment a red bridal lehenga as much as a saree-gown specially meant for the post-wedding reception party. There are several ad-ons that can be tried on to make it an ideal wedding nail art design thereby enhancing the ultimate look of the bride or those attending her wedding. The best option is the use of beads or stones on your nails for making the nails look heavily embellished, gorgeous and beautiful. There is a wide variety of these accessories available in the market. You can choose according to your nail-length, preferred design, outfit, and makeup. For a bride who is opting to wear a heavy nail art design, there are certain things that she needs to ensure. The very important decision to choose the nail art salon or a nail art expert for doing her nail art on a special day is a crucial one. 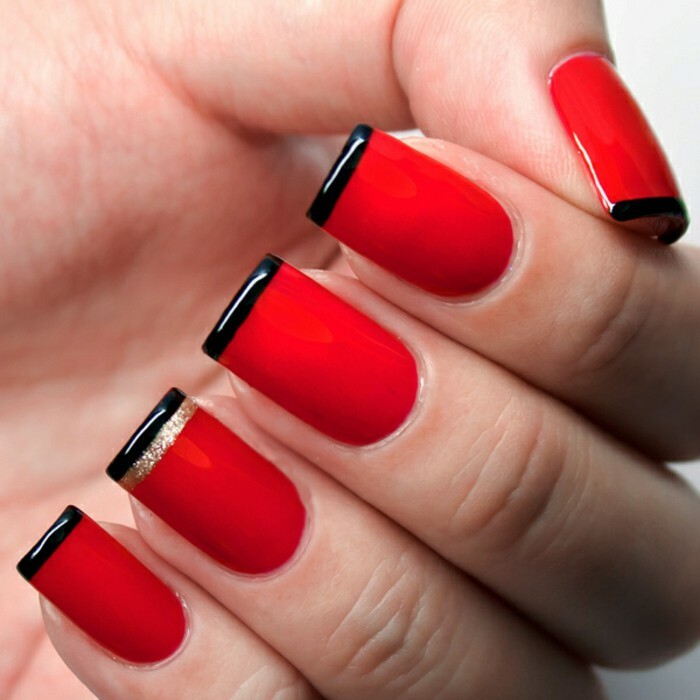 Most importantly, she must keep her nails healthy and strong so that she may get natural long nail designs. Take a look at some of the brightest, beautiful and bridal nail art designs for your inspiration!